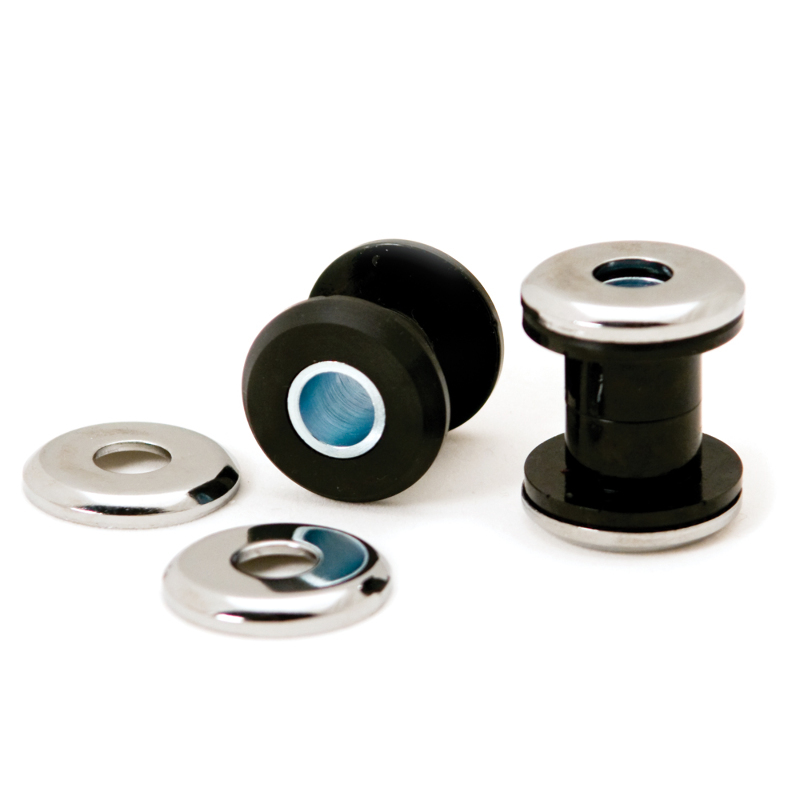 Polyurethane bushings add a more positive feel to the handlebars while limiting vibration. Our heavy duty cup washers will not bend or distort like factory units. 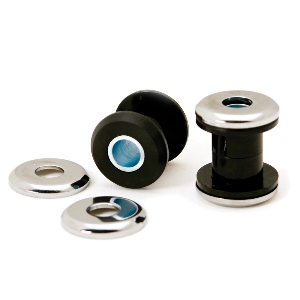 Each kit includes polyurethane bushings, inner steel sleeves, and heavy duty chrome cup washers.